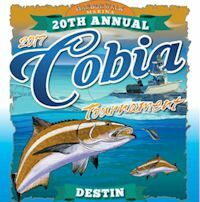 The Destin Cobia Tournament is scheduled to begin with the first Cobia caught and weighed-in by a boat officially entered in the tournament and ends April 30th at 7 pm. The Destin Cobia Tournament presented by HarborWalk Marina is over a month long event that attracts hundreds of anglers from Northwest Florida. The tournament provides anglers with a great fishing experience and excellent payout. 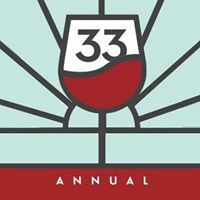 More than thirty years ago, Chan Cox founded the Sandestin Wine Festival on the sidewalk outside of his small wine store in Sandestin. Today, Southern Living Magazine regards it as one the most successful festivals in the Southeast. 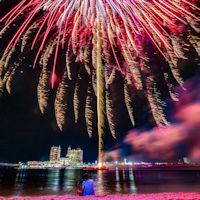 Inspired by this success, Cox founded and launched his second festival, South Walton Beaches Wine & Food Festival, and made it a charity event in 2013. 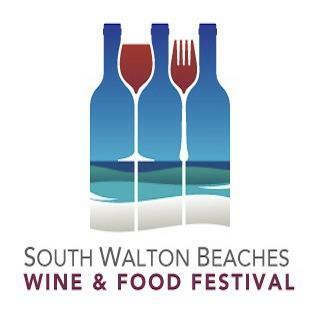 A best-in-class event in a world-class beach location makes South Walton Beaches Wine & Food Festival the premier wine and food event in the Southeast. 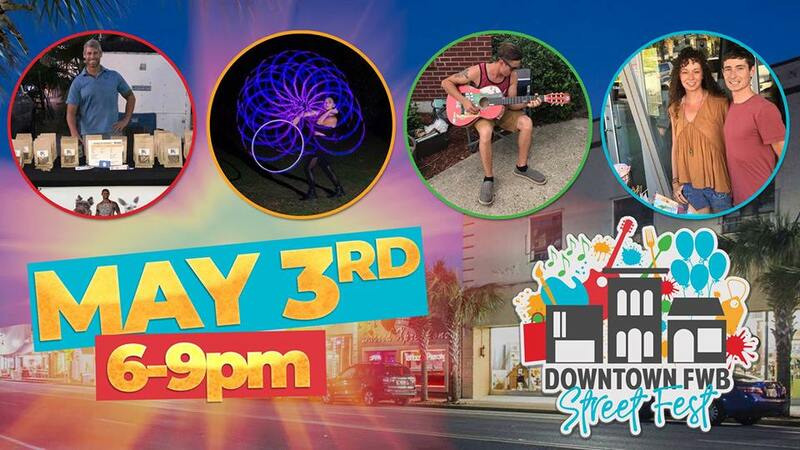 The Downtown FWB Street Fest is a new fun and exciting way to spend your Friday night downtown! The Downtown FWB Organization will be filling the sidewalks of Downtown FWB with amazing vendors, live entertainment, live music, and more! Our Spring Series will be the 1st Friday of the month beginning in March and ending in May, so be sure to mark those dates in you calendar! See you...Downtown! It started out as a water skiing festival in 1953, and has turned into one of the nation’s longest-running and most popular pirate festivals. Sponsored by the Greater Fort Walton Beach Chamber of Commerce and its annual sponsors, the Billy Bowlegs Pirate Festival always takes place on the first full weekend in June. People come by land, sea, and air to join in this family-friendly event. Officially sanctioned by the World Billfish Series and a qualifying event for the IGFA World Championship Circuit, the ECBC attracts anglers of all skill levels. In 2016, we had 85 Teams, 628 Anglers, $1,952,750 in Cash Awards. In 2017, we had Tropical Storm Cindy which left us with a solid team of 36 boaters and $624,625 in Cash Awards! Fast forward to present, 2018 we had 91 boats participate, over 600 individuals, and over $2,040,000 in purse money awarded to our winners! 2019, its full speed ahead to surpass those records! Join us for the 9th Annual Smoke on the Coast BBQ and Fireworks Festival! Starting at 5 p.m. family entertainment and live music will kick off the day. At 5:30 p.m. BBQ aficionados can enjoy $1 samples from 18 area restaurants and BBQ groups and vote for their favorite as People's Choice winners with over $85,000 in donations benefiting local charities. We have two properties, Harry's Beach House and Poolside Villa, that provide a great view of the fireworks from the sand right outside of the pool area! 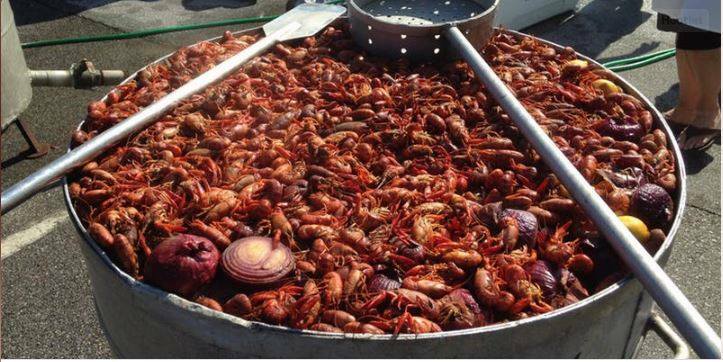 41st Annual Destin Seafood Festival hosted on the Destin Harbor Boardwalk. Free, family friendly event, shopping, music, and TONS OF DELICIOUS FOOD!! !